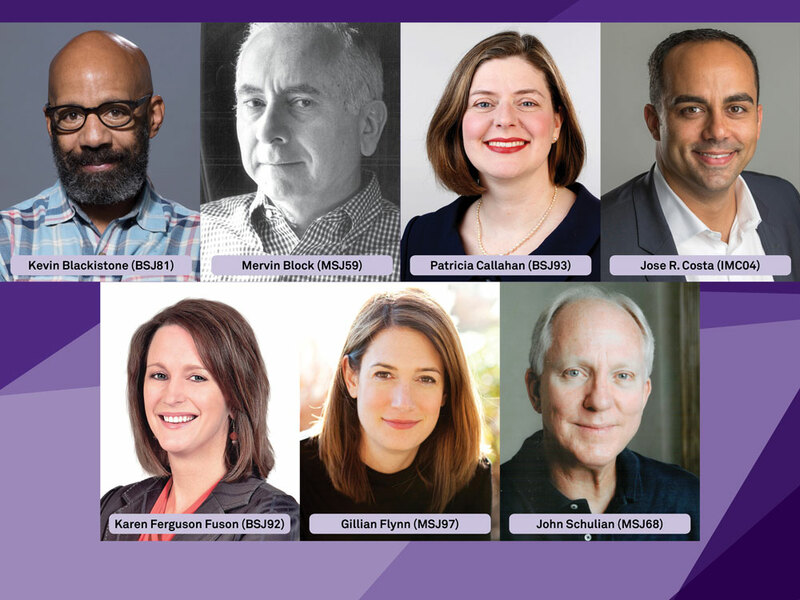 Medill will induct seven alumni into its Hall of Achievement, the school’s highest honor, at a ceremony on May 17. Honorees include a national sports columnist, a broadcast writing coach and textbook author, a Pulitzer Prize-winning investigative reporter, the CEO of a national optical company, the former leader in the nation’s largest newspaper chain, a New York Times Best-Selling author, and an award-winning sports columnist who was also a Hollywood screenwriter. The Hall of Achievement was established in 1997 to honor Medill alumni whose distinctive careers have had positive impacts on their fields. 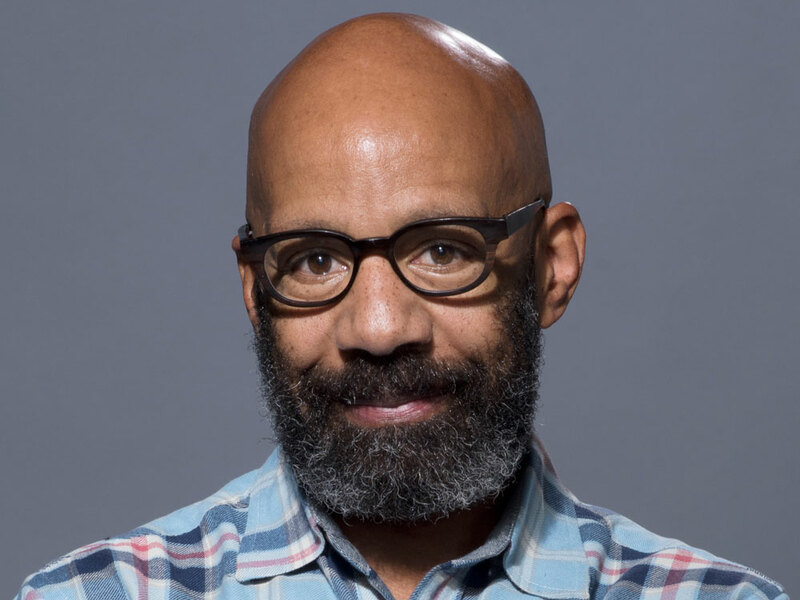 Blackistone is a well-known contributor to ESPN’s “Around the Horn,” a columnist at The Washington Post and a Professor of Practice at the Philip Merrill College of Journalism at the University of Maryland. He grew up delivering The Washington Post and, after graduating from Medill, he wrote for The Boston Globe and The Chicago Reporter. 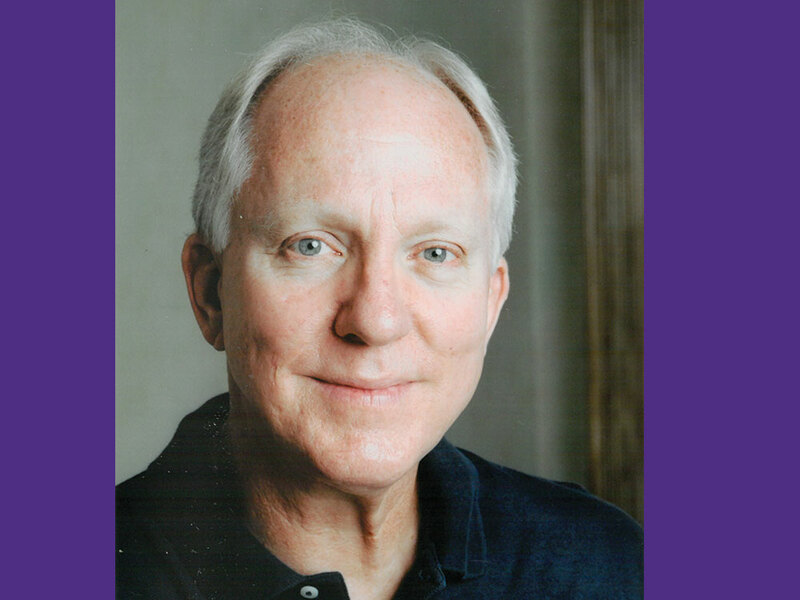 He was a city reporter and economics writer at The Dallas Morning News before being offered the opportunity to become a sports columnist in 1990. Blackistone has covered Olympics, Super Bowls, World Cups and more for the Morning News and AOL FanHouse. Blackistone also has published academic journal articles on diversity in sports media and received awards from the National Association of Black Journalists for his work. He has also received awards from the Texas Associated Press Managing Editors and Chicago Newspaper Guild. Block wrote for several legendary broadcasters at CBS, NBC and ABC, and authored books on broadcast news writing that are still used in journalism schools today. After his Navy service, Block attended Northwestern’s School of Professional Studies undergraduate program, and then earned his master of science in journalism at Medill, all while working full-time. He wrote broadcast scripts for Walter Cronkite, Frank Reynolds, Harry Reasoner, Charles Osgood and many more. He won first prize three times for TV spot-news scripts in the annual competition of the Writers Guild of America. Last year, the New York Press Club honored him with its President's Award. Block taught print and broadcast journalism at the University of Illinois at Urbana-Champaign, and taught broadcast news writing part-time in Columbia University’s Graduate School of Journalism for three decades. He has written five books about broadcast news writing that are widely recognized as industry staples. Callahan has shared in two Pulitzer Prizes. She wrote her first front page story for the Chicago Tribune as an intern her senior year at Medill. The story led the Chicago Housing Authority to install thousands of window guards in high rises. She then became Medill’s first Henry Luce Scholar and traveled to Thailand. She moved on to the Denver Post where she won with a team a Pulitzer Prize for breaking news following the massacre at Columbine High School. 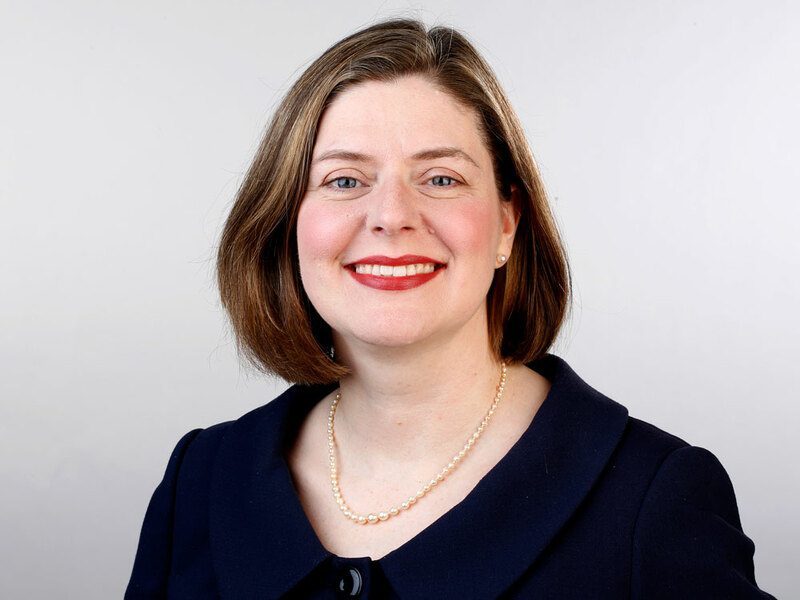 Now as an investigative journalist at the Chicago Tribune, Callahan earned a second Pulitzer as part of a team that exposed deadly children’s products and prompted Congress to overhaul the Consumer Product Safety Commission and mandate testing before items are sold. In addition, she has been a Pulitzer finalist with two other teams at the Tribune. 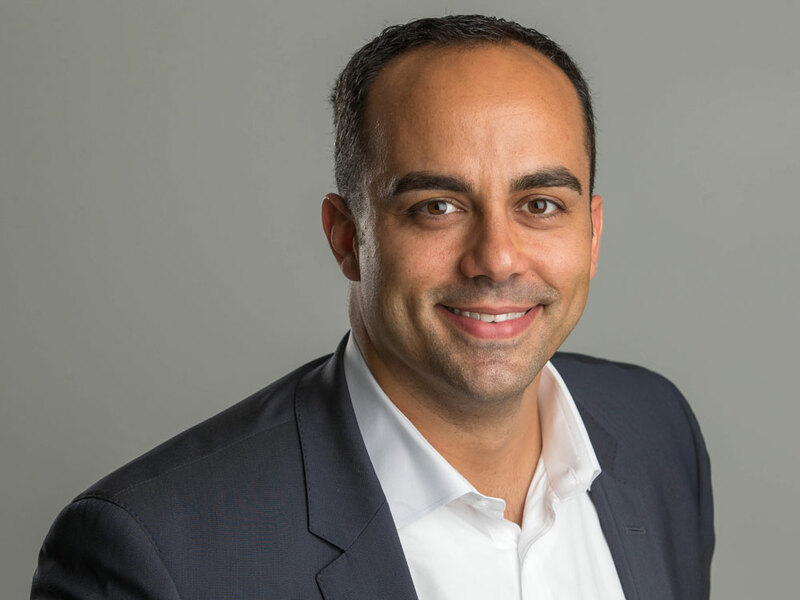 Costa is the CEO of optical retailer For Eyes, part of the global company GrandVision, which has 117 locations throughout the U.S.
Born in Venezuela, Costa has spent his career helping build iconic brands. After earning his master of science degree in integrated marketing communications from Medill, he worked for Yum! Brands. He went on to earn an MBA from the University of Chicago and served as the vice president of marketing, R&D and supply chain at Burger King, where he was responsible for marketing in 32 countries. At age 35, Costa became president of Maaco, an auto body repair chain. While there, he overhauled the brand’s strategy and business model. Both Burger King and Maaco saw significant growth under Costa’s leadership. In all of his roles, he has used his IMC education to excel at understanding different audiences and using that knowledge to tailor brand strategies. Ferguson Fuson was west group president of USA Today Network for Gannett, the nation’s largest newspaper chain. She was one of the most influential female publishers in Gannett and led 60 papers across the country—from Ohio to Guam. 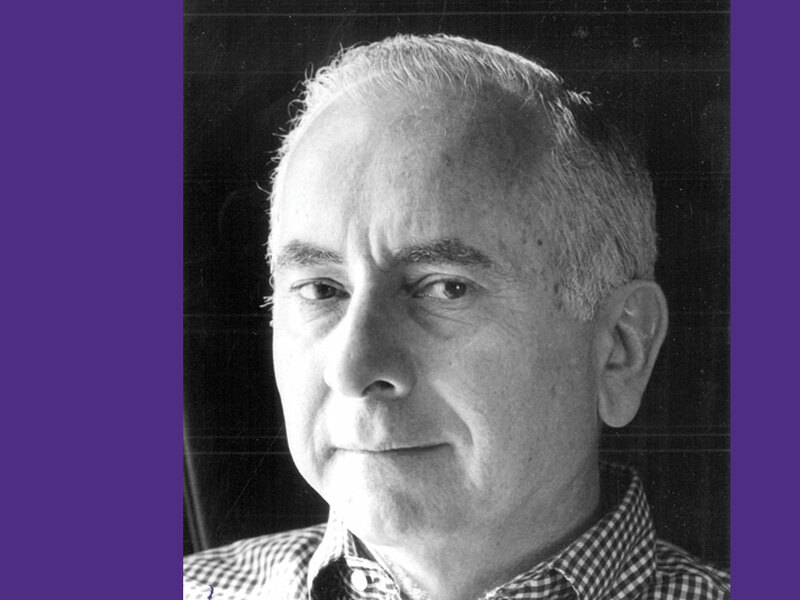 After graduating from Medill, Ferguson Fuson started working at the Gary Indiana Post-Tribune. 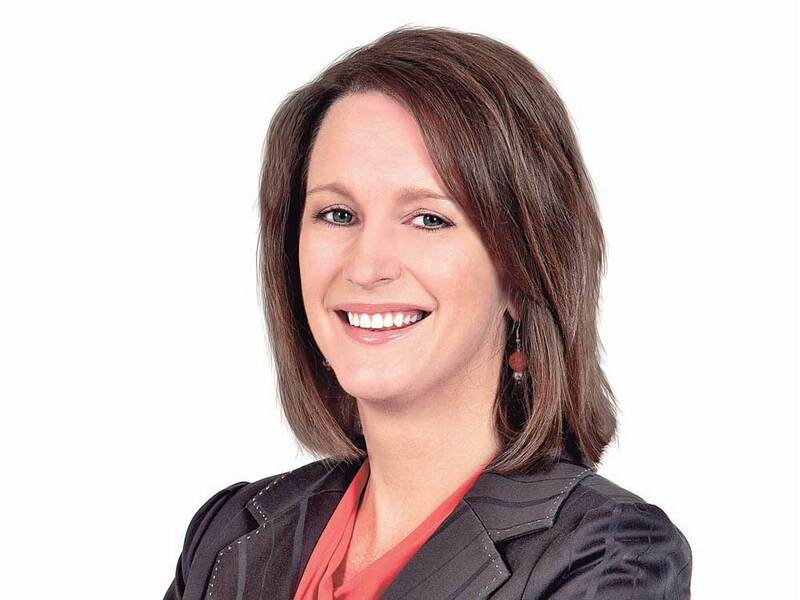 When she was 24, she began working for Gannett’s Tennessean newspaper, in Nashville. She climbed the ladder earning more responsibility at Gannett papers in Palm Springs, California and Reno, Nevada. She became the senior vice president at the Arizona Republic, and in 2010, took over as president and publisher of the Indianapolis Star. In March, Ferguson Fuson stepped away from Gannett to pursue a career in higher education. 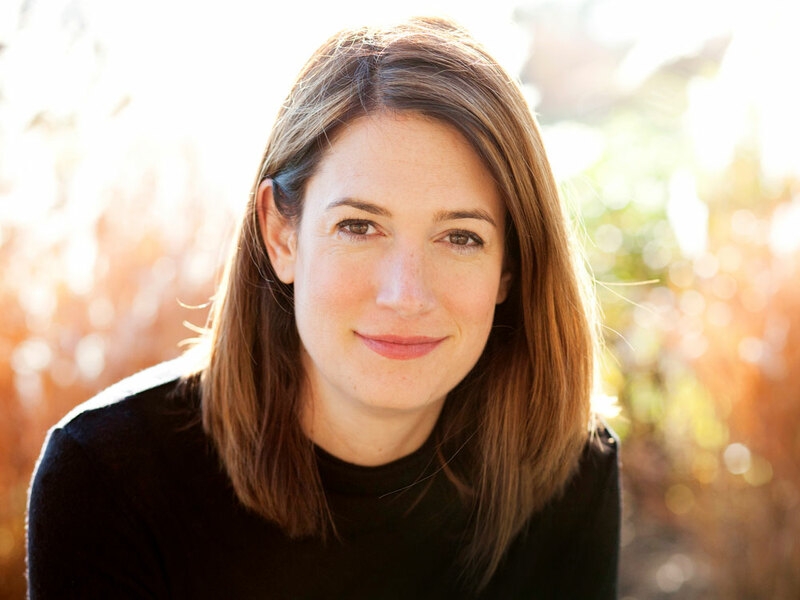 Gillian Flynn is a best-selling author whose book “Gone Girl” spent more than 130 weeks on The New York Times Best Sellers list, including 37 weeks in the No. 1 spot. Flynn also wrote the screenplay for the movie, which starred Ben Affleck and Rosamund Pike. After graduating from Medill, Flynn reported for Entertainment Weekly in New York. She covered movies and later became a TV critic. She wrote her first book while working at EW. “Sharp Objects” won two of Britain’s Dagger Awards, the first book to ever win multiple Daggers in one year. HBO is producing “Sharp Objects” as a mini-series starring Amy Adams. Flynn is an executive producer and wrote or co-wrote several episodes. Flynn’s second book, “Dark Places,” spent more than 100 weeks on The New York Times Best Sellers list. It was made into a movie featuring Charlize Theron in 2015. In fall 2018, a movie Flynn co-wrote with Steve McQueen called “Widows” will be released. The movie will star Viola Davis and Liam Neeson. Schulian began his writing career at The Baltimore Evening Sun. A story he wrote about boxing led to a sports features position at The Washington Post. He went on to become sports columnist at The Chicago Daily News. His column at the Chicago Sun-Times was syndicated nationally and he won a national headliner award and was twice named the country’s top sports columnist. He then took his column to the Philadelphia Daily News. Schulian entered Hollywood when he wrote a script for “L.A. Law.” He joined the “Miami Vice” writing staff in 1986 and worked on 11 series in all. In 2015, he published his first novel. A year later, he received the pen/ESPN lifetime achievement award for literary sports writing. Block, Callahan, Costa, Flynn, Ferguson Fuson and Schulian will participate in a panel on Thursday, May 17 from noon to 1 p.m. in the MFC Forum, 1870 Campus Drive, Evanston. The panel will be followed by a mix-and-mingle lunch with these six Hall of Achievement recipients from 1-1:30 p.m. immediately outside of the MFC Forum. Both events are open to the public, and no RSVP is required. Blackistone will receive his award at an event on the Evanston campus this fall.